Why has reading this novel made me lose faith in all of humanity….? 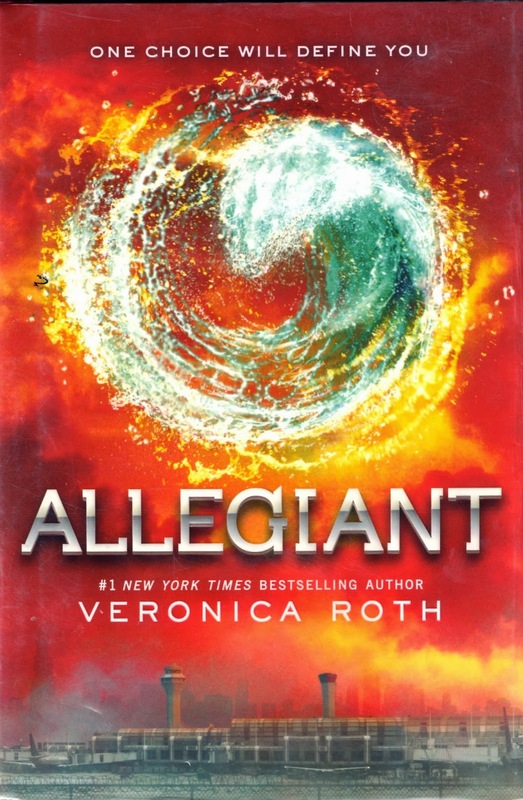 Okay so I had to wait until the last 20% of the book to really become engrossed and there are more than a few technicalities and aspects of the novel that could be criticized, but all I feel like mentioning right now, (right now as in right after Veronica Roth ripped my heart out of my chest) is that Roth definitely proved her point in the end. Nothing good ever comes out of war. So why are we still fighting?